In keeping with its sustainable value-creating vision and objectives, the Vlerick Group holds a number of significant long-term participations in listed companies and actively involved in their management. 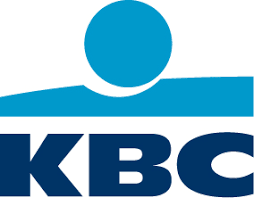 The Vlerick family has been an anchoring shareholder of the Belgian bank insurance company KBC Groep for a long time. Philippe Vlerick serves as vice-president of KBC’s board of directors. KBC Groep offers banking and insurance services focusing on retail, private banking, small and medium sized companies and mid-cap clients, mainly in Belgium, Central and Eastern Europe. In 2005 the Vlerick Group participated in the capital round of Smartphoto (formerly Spector) enabling the photo company’s reconversion. The Vlerick group has been a reference shareholder since then. Philippe Vlerick currently serves as president of Smartphoto’s board of directors. The Smartphoto Group is a leading European producer of personalised photo products. It operates an e-commerce network in fifteen European countries. Its product range includes books, cards, calendars, gifts, photos on canvas, visual communication, presentation systems and printed fabric to B2B customers and resellers. In 2015 the Vlerick Group invested in ThromboGenics and became one of its reference shareholders. Today Philippe Vlerick is a member of the board of directors. 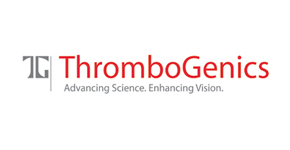 ThromboGenics is a biotech company developing innovative treatments for eye diseases. ThromboGenics is headquartered in Louvain and has a branch in the US.